Have your old car removed at a time that is convenient for you. Auckland Car Buyer removes old cars, paying cash for old cars and it can be from any model as long as complete we buy it. Get a quote by contacting us. At Auckland Car Buyer, your old car is removed at a time of your choosing. From start to finish, the process is quick and straightforward. You pick up the phone or complete our online form to obtain a cash quote for your old car. If you accept our quote, we will be on our way to provide a free car removal at your convenience. If now is a good time, clear out the belongings in your car, and relax until we arrive. Our old car removals are quick and convenient and always provided at a time that you have free in the day. Today, tomorrow, or sometime next week, you schedule your car removal at your leisure. We will only remove an old car after buying it. Our process to buy old cars is completed at the time that we arrive to remove the cars. We bring all the paperwork to purchase the old car or truck and our cash offer amount that we provided over the phone or online to purchase the car. With us, you have a legal car sale and a quick and convenient old car removal in one. 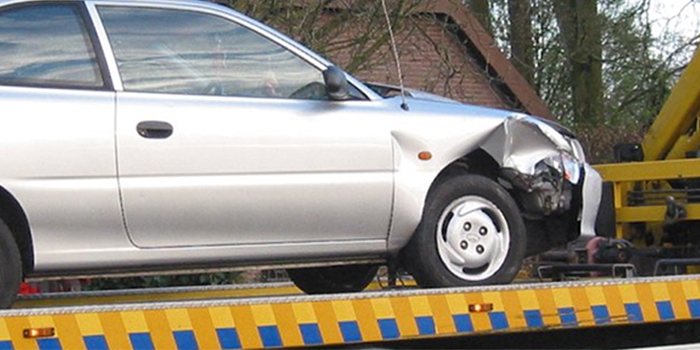 We are an old car removal company that removes old cars to recycle. Our recycling process is designed to be green. We are determined to keep Auckland clean & green with our eco-friendly old car disposals. We are a car recycler that provides free car recycling of old cars. With the many metals and steel in cars and trucks, old vehicle owners get a fair amount of cash for the recycling of their cars. Get a quote for the value of your metals for your old car. Auckland Car Buyer has a no-hassle process to get rid of old cars. Typically, old cars have little value; however, that doesn’t mean that we take advantage of the sellers. We are old car buyers that recycle old cars, so we get plenty of cash from the metals of the cars. If the old car is a classic or mint condition obviously, it won’t be recycled. We are also a reputable car buyer that offers a legitimate sale. We provide all legal paperwork at the time of the removal. All removals are courtesies to our customers located in Auckland and always provided at convenient times, including weekends and holidays. 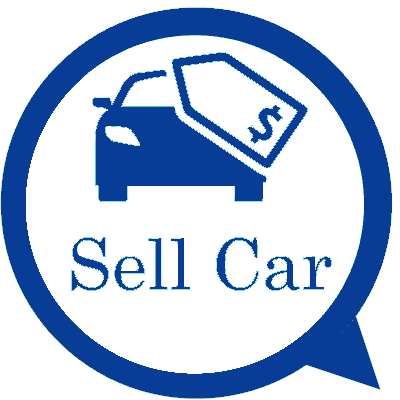 With Auckland Car Buyer the process to get an old car sold and removed is effortless. Contact us for a cash quote for your old car. Decide if you would like to take us up on the offer or pass. Schedule a free car removal in Auckland at a time that fits into your day. Count the cash that we pay for the sale of your old car to us. We make the process to sell your old car and have it removed that simple! Cash quotes are provided over the phone and online. For a quote over the phone call us at the number below. For an online quote, complete our online quote form. Quotes are provided with no pressure to accept our offer. So, give us a call today & find out what we will pay for your old car.